Unless you are fitness instructor or an enthusiast, you probably haven’t given much thought to the way that your body moves. Your instructor says, squat — you squat; lunge — you lunge; crunch—you crunch; and so on. However, those simple movements and the joints & muscles used to complete them are much more involved than what they may seem. The human body is a complex system and through a better understanding of the different planes of movement, you can not only increase the effectiveness of your workouts, but also help prevent injuries. The body does not move in one direction. If that was the case, you wouldn’t be able to move your arm in front of you, behind you — or reach out to the side. There are three different planes of motion in the human body : sagittal, frontal/coronal & transverse. To complete any one of these movements, several movements must occur at multiple joints. Imagine your body divided into right and left halves using an imaginary line. Any forward or backwards movement along this plane occurs in the sagittal plane. These movements are often referred to as extension and flexion. 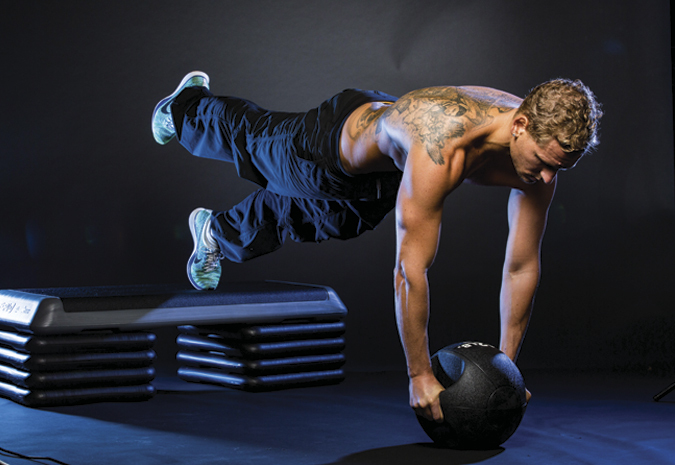 Common exercises that utilize this plane include bicep curls, and forward or reverse lunges. With the same imaginary line, divide your body into front and back halves — any side movement [or lateral movement] occurs on what is called the frontal plane. Movements such as this are often referred to as adduction and abduction. These would include exercises such as dumbbell lateral [side] raises. Divide your body in two halves. Any rotational movement or movement parallel to/along the waistline occurs in the transverse plane. A common exercise to demonstrate would be horizontal wood chops. Now, that you understand the difference between the planes of movement, you can use this knowledge to increase your mobility, prevent injuries and provide greater stability for your body. In fact, once you better understand the planes, you will be able to recognize which planes of motion you use most and which you use the least in your daily life. It may even inspire you to move in whole new directions or take up a workout that will help you utilize all plane movements for optimized joint and cardiovascular health. At Fitbox Method, we are #MethodProven! All elements four concept are backed by science and recommended as the most effective workout in the world! By combining HIIT with circuit training, we are able to provide different training elements that will never feel repetitive. More than a workout, our program is a lifestyle. One that you will become increasingly committed to as you continue to see results & never plateau. 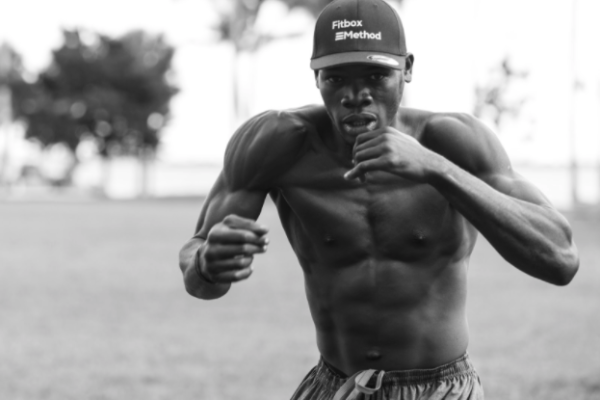 Fitbox Method is a lifestyle, hospitality-inspired Miami Boxing Gym that offers a free trial class to anyone interested in learning how to box, lose weight or commit to their ultimate health. Our trainers have a wealth of personal knowledge and experience, and their energy is unstoppable. They are available to answer any questions that you may have in the pursuit of your fitness knowledge and goals.